At Meier Orthopedic Sports Medicine, we strive to deliver high-quality medical care using the latest joint-preserving procedures and cutting-edge regenerative techniques to patients who have sustained an orthopedic injury or suffer from a chronic condition. Whether or not surgery is an option, our team uses regenerative medicine to improve quality of life, battle against pain and ultimately improve the healing process. Dr. Steven W. Meier is a board-certified orthopedic surgeon with special training in sports medicine and arthroscopic surgery. 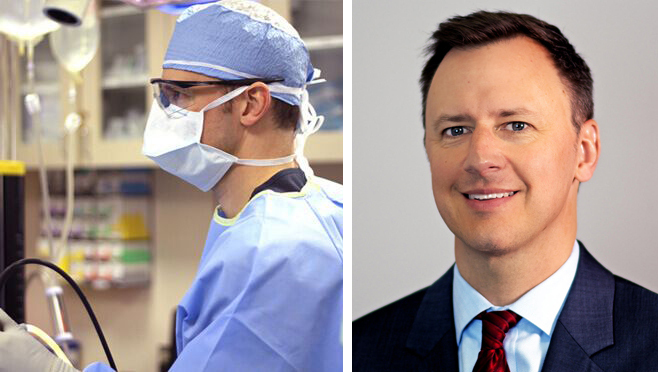 He founded Meier Orthopedic Sports Medicine in June of 2006 to provide exceptional healthcare to his patients and research the latest in surgical innovation. To find out more about Dr. Meier’s practice, contact him today at (310) 853-1029.